It is awesome. On my question : how to reuse my pants, I got this good respond from Isa – you can see the full answer by clicking here . Basically she adviced me to make my pants into a bag ! Which is exactly what I will do … when I found some other pants that can replace these…. today it was announced on Facebook as always =) that a dress swop-shop near my place just opened. You pay a one-year member fee, and then you can swtich your still functional dresses that you do not use, whith other peoples’s functional dresses that they do not use. It is amazing when you have to many dresses and you do not want to wear any of them. I would though have problems wearing some body elses used underwear. If you know Danish take a look at the article by clicking here, if not take a look at it anyway and save the address of the shop to when you come to CPH. Visit Resecond Jægersborggade 49 at Nørrebro opening hours wednesday-friday 12-18 og saturday 11-15. I will for sure go visit the shop and make some new look for lookbook with Sunny, Hep Hey … back to my thesis…. 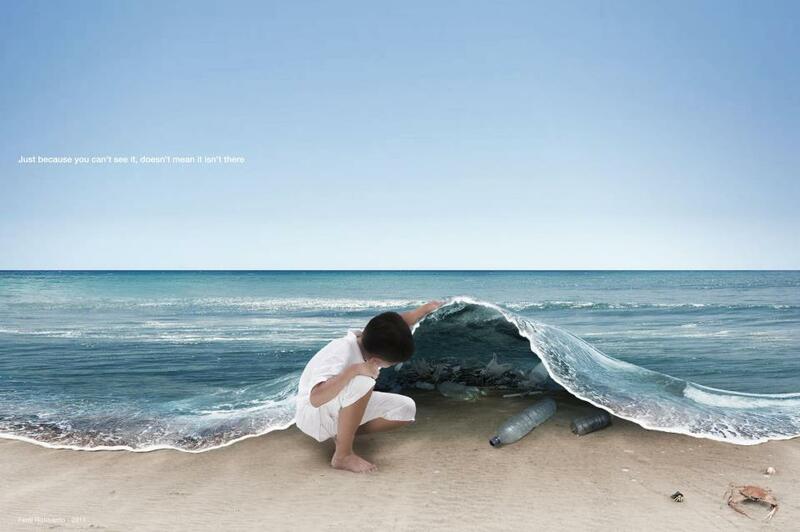 Just beacuse you can’t see it, doesn’t mean it isn’t there. Categories: Anna on Lookbook, Help My Find My Style, Recycling Accessories | Tags: dresses, help, Lookbook, new pants, recycle, replace, save the earth | Permalink.